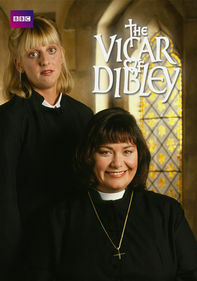 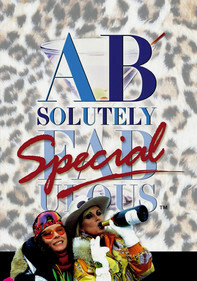 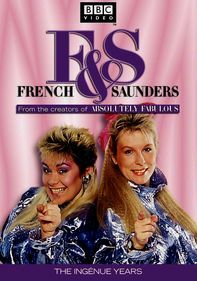 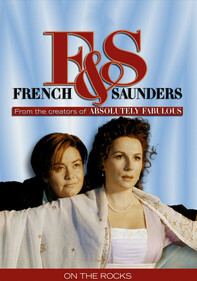 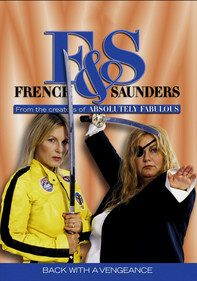 This BBC comedy series features future "Absolutely Fabulous" writer-actress Jennifer Saunders and "Vicar of Dibley" star Dawn French. 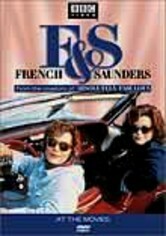 In a series of sketches, they poke fun at everything from American television to pop-culture icons to foreign film. 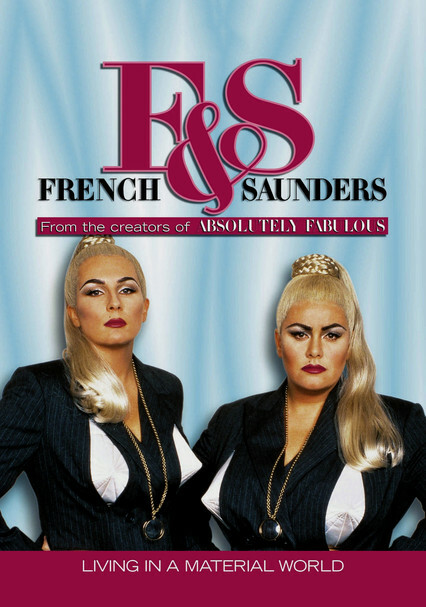 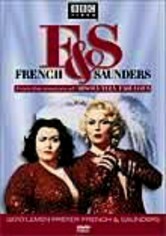 Nothing is safe from French and Saunders's skewering wit: Mel Gibson and Ingmar Bergman, "Baywatch" and Batman, Dr. Quinn and Björk all receive serious spoofing in this hilarious show.